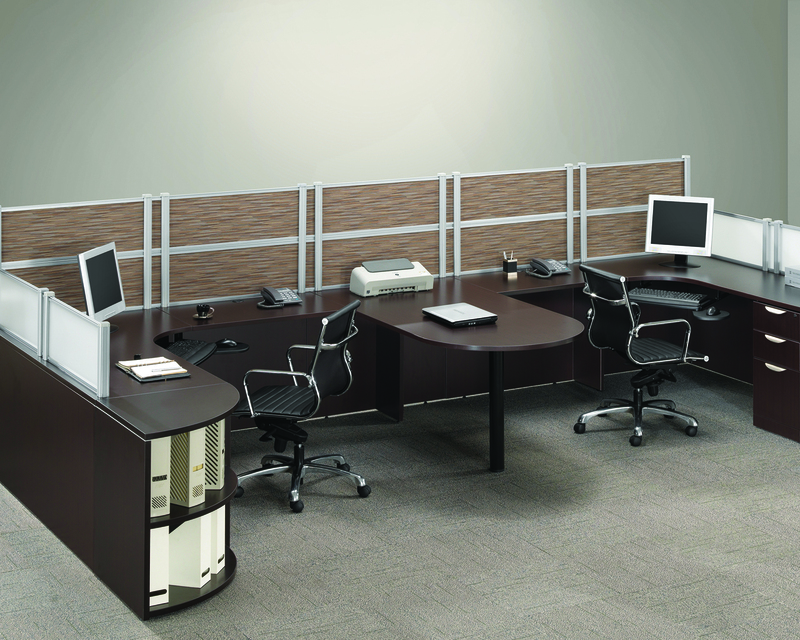 Office dividers create a stylish and functional collaborative workstation. 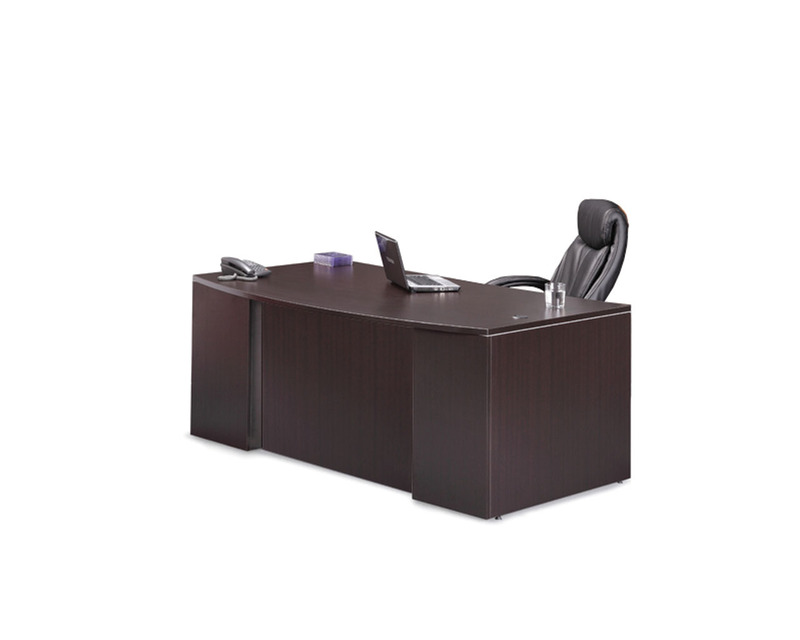 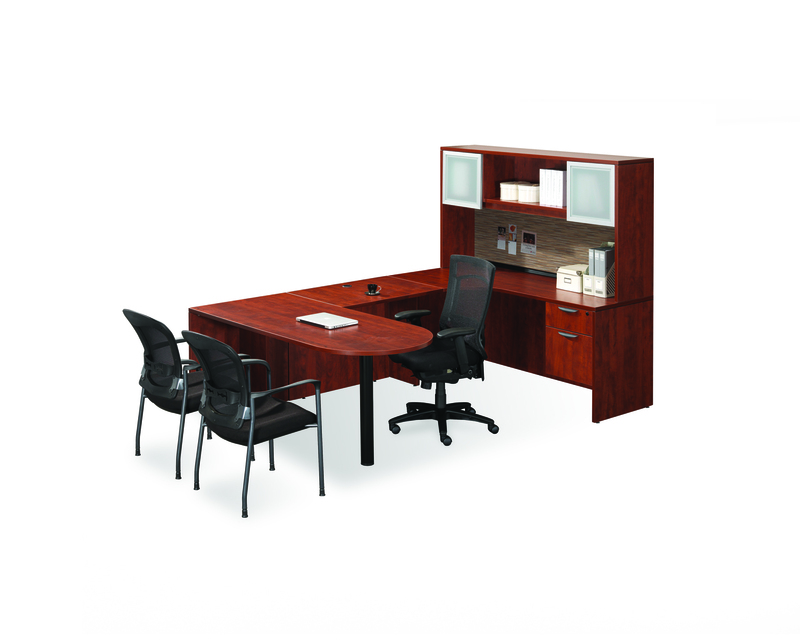 Create a stylish and functional collaborative office desk workstation that suits your style. 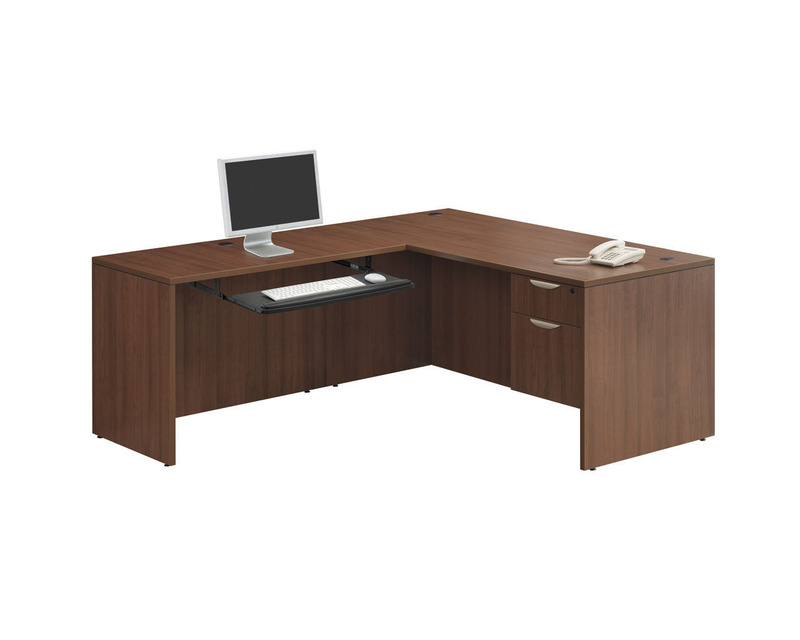 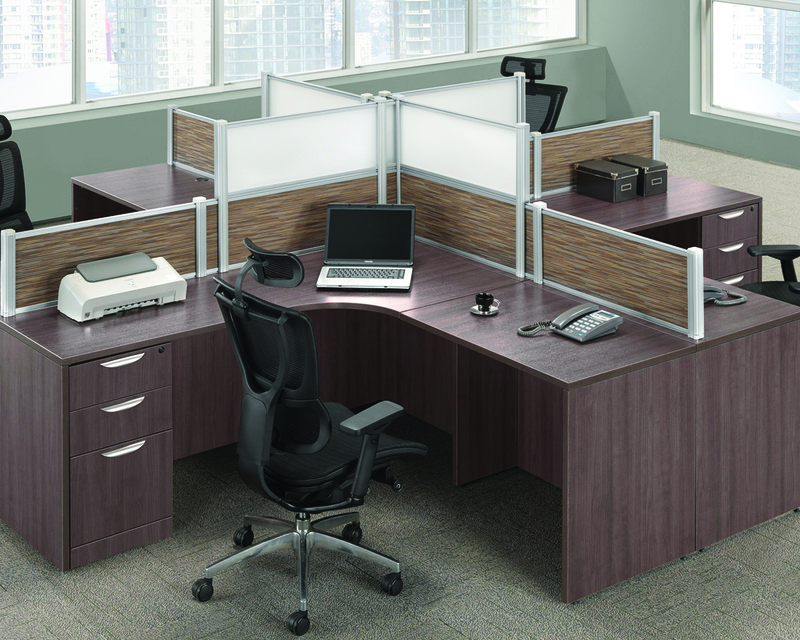 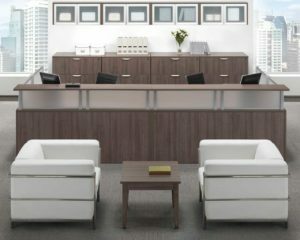 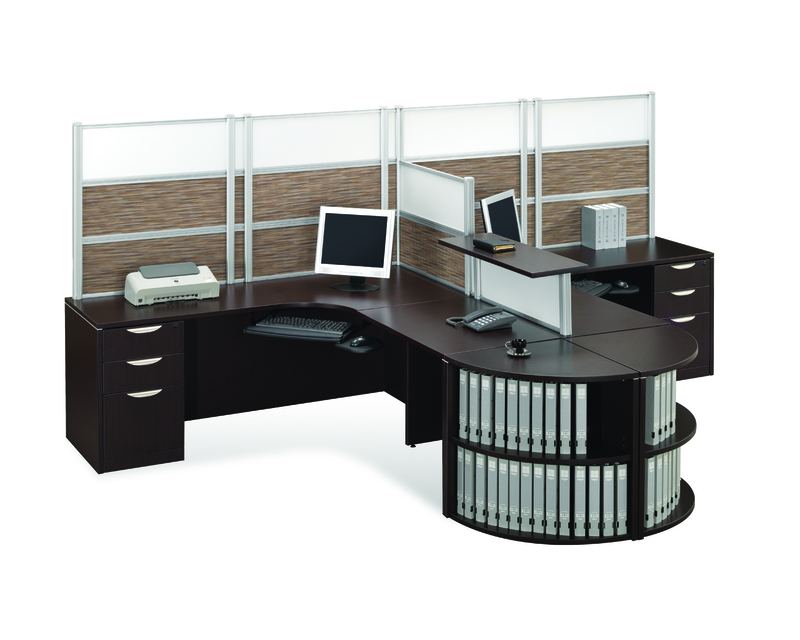 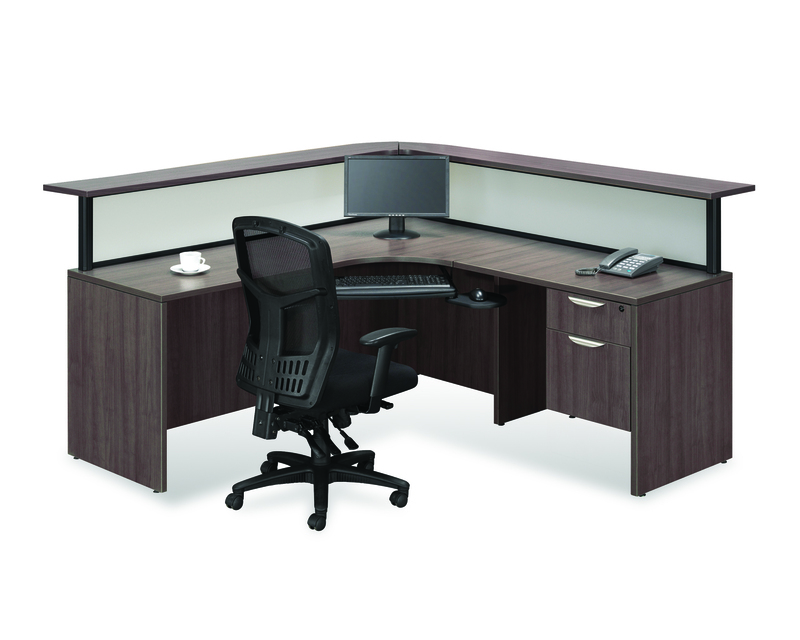 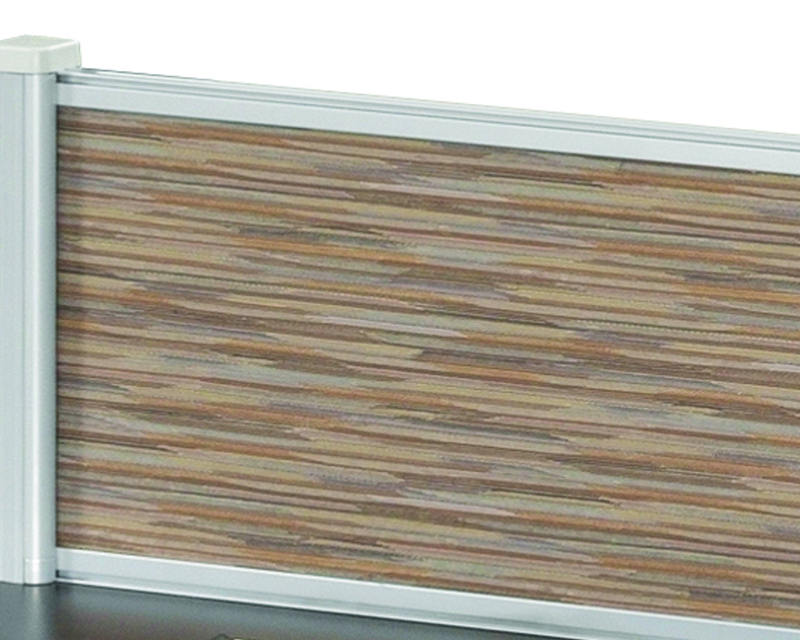 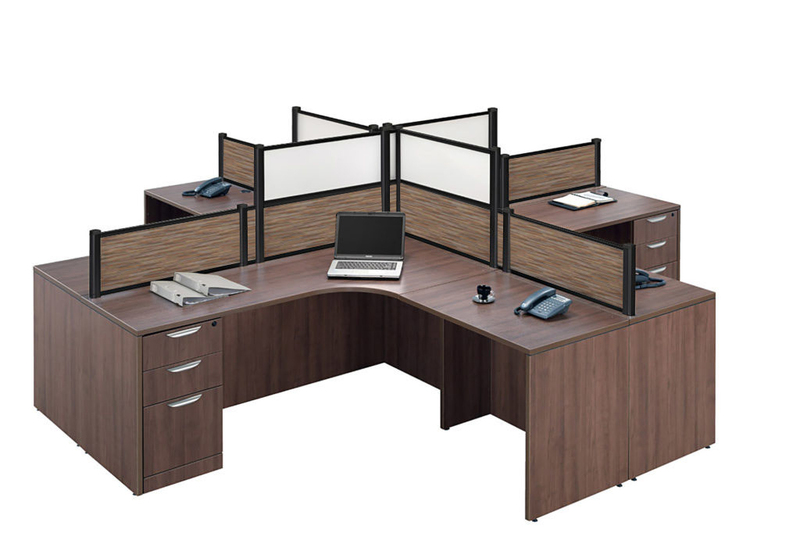 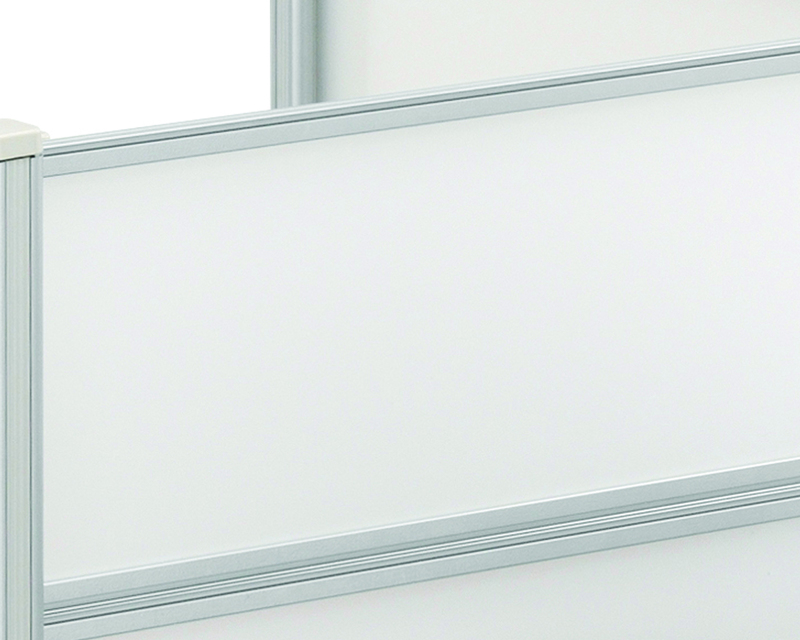 The Borders Plus Dual Desk Package features your choice of Acrylic or Visconti designer fabric panels. 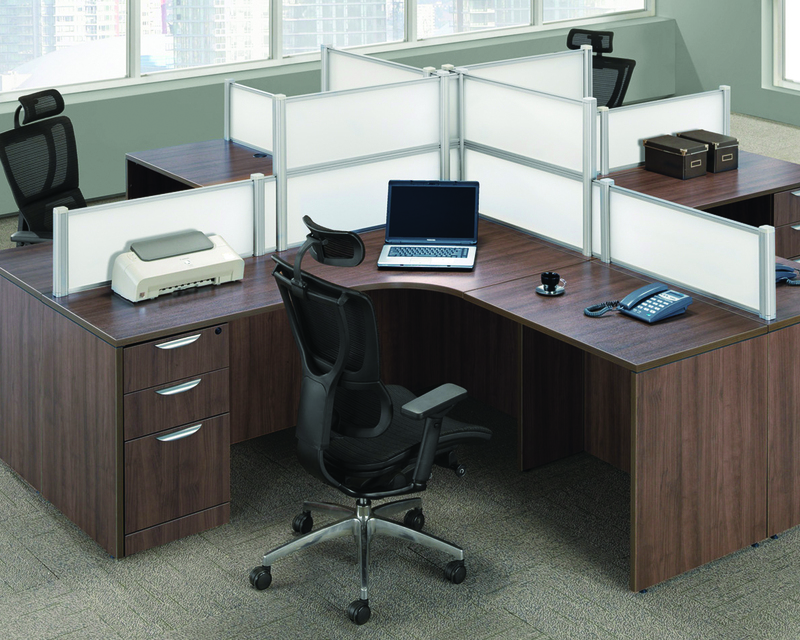 Comes with your choice of pedestal in each workstation. 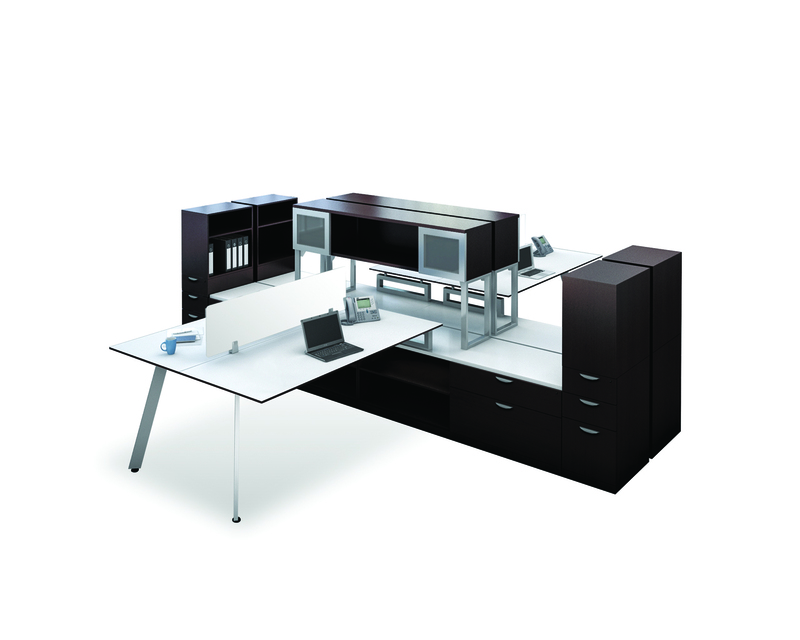 Contact a furniture specialist to find the configuration that is right for you!